The Eagle is our original, professional level fairway driver. It ushered in a new era for distance and reliability. The Eagle&apos;s superior speed and predictable flight characteristics let you make confident and accurate long range power shots. 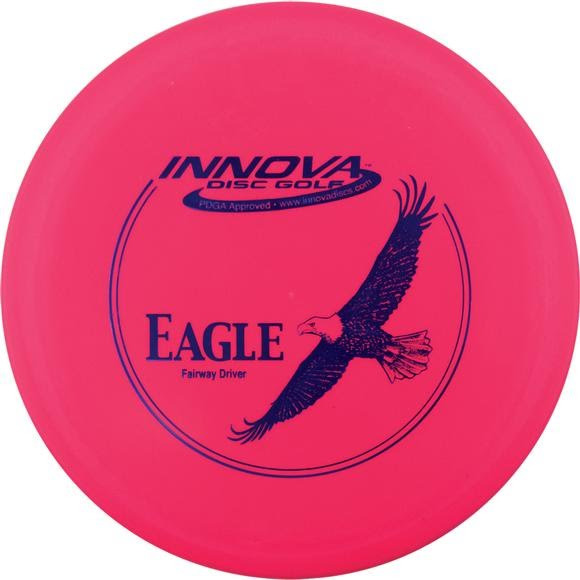 The Eagle&apos;s high speed turn is excellent for power turn over shots.